For many people, shopping at a pharmacy involves much more than simply filling a prescription and buying a few household items. Pharmacies also help to make homes safer for people with special medical needs and help to make long-term care facilities run more smoothly. 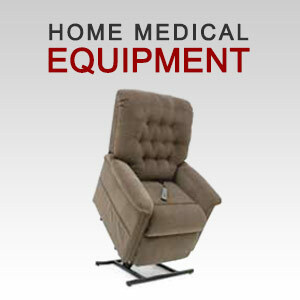 If you require medical equipment within your home or operate a long-term medical care facility, AllCare Pharmacy and Medical Supply is equipped to handle your individual needs. 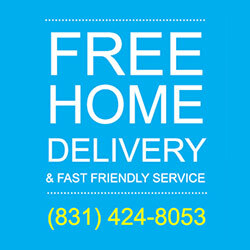 If you have a disability or limited mobility, something as simple as a raised toilet seat or safety rail for the bathtub can be the difference that gives your home the level of comfort and safety needed for you to maintain your independence. 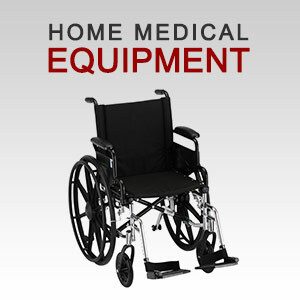 If you need to rent or purchase medical equipment for your home, ask us how we can help. 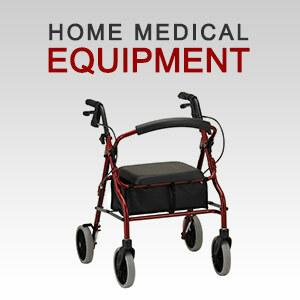 AllCare Pharmacy and Medical Supply specializes in handling the medication and equipment needs of long-term care providers. We understand the needs of long-term care clients and are prepared to provide medication in compliance or blister packaging along with color-coded blister cards for easier dose administration. We are also a licensed compounding pharmacy and can tailor medications to the needs of individual patients with allergies or other special circumstances. 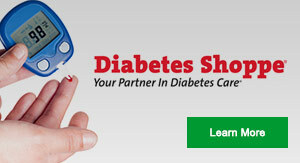 Request a consultation to learn how we can make your facility run more smoothly. 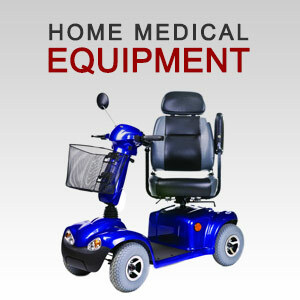 We are happy to provide administration forms, client synchronization, automatic prescription refills and more.